Touch the tips of your little finger with thumb finger. The practice of Bhudy mudra improves feeling and intuition. 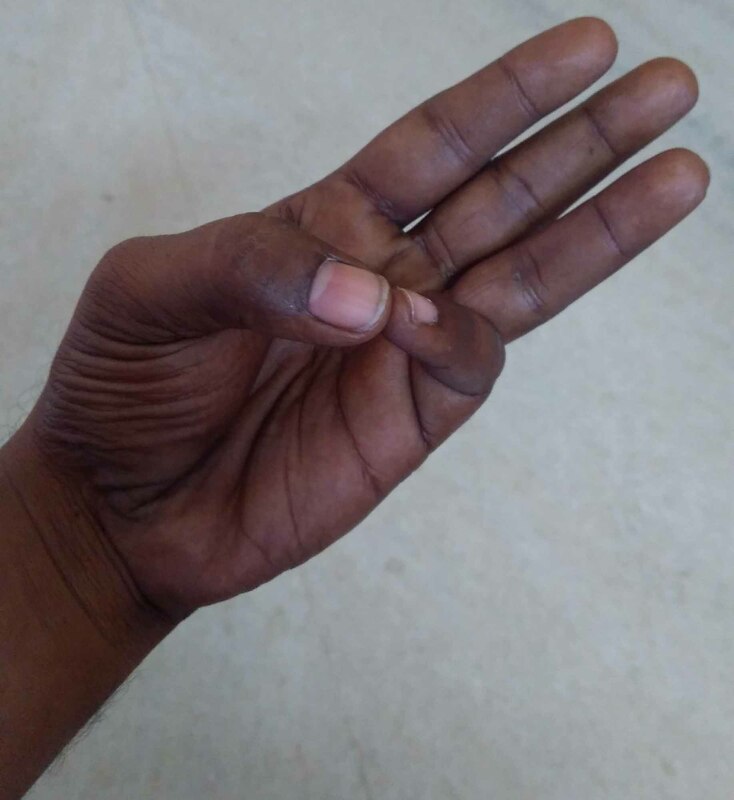 Practice Bhudy mudra with both hands, for at least a couple of minutes to get optimum result.